In June, people from across Wolverhampton will be showing their support for the men and women who serve in the Armed Forces. Everybody is welcome to attend. 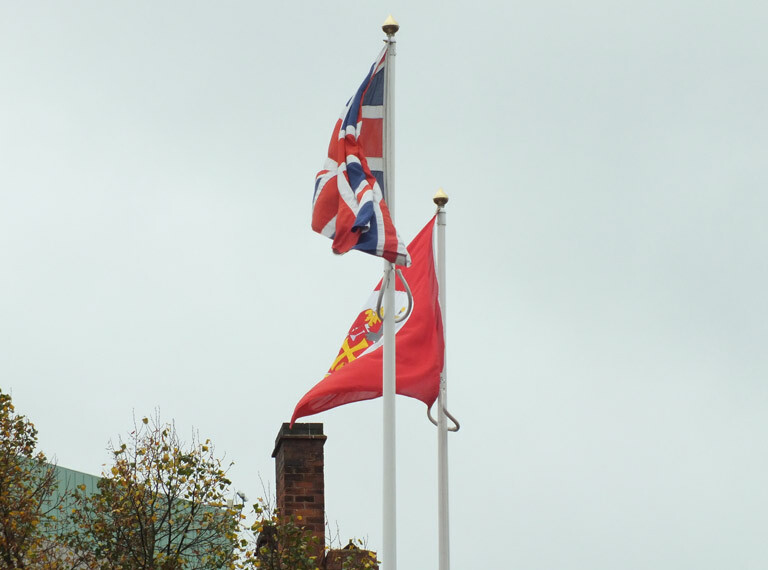 In the build-up to Armed Forces Day 2018, the Mayor of Wolverhampton will join civic dignitaries and military representatives past, present and future to come together to raise the Armed Forces Day flag on Monday June 25th, 2018 at 10.50am at the piazza outside the Civic Centre. For more information, about the Armed Forces Day commemorations, please contact the Mayor’s Office on 01902 554090.